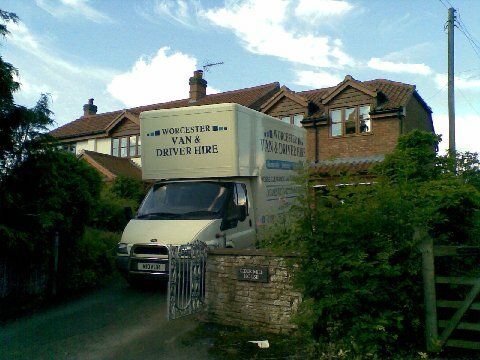 With more then 12 years in the removal business, our company will give you the professionalism you deserve, weather it be just a van and driver or a complete removal service at Worcester Van and Driver hire we can cater for all. 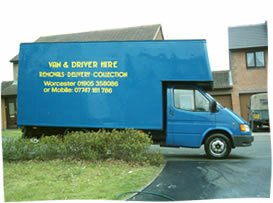 Worcester Van and Driver hire provides care in the handling and transportation of our customers’ personal and business possessions, and pledges to treat these possessions as if they were our own – with care and respect. Worcester Van and Driver Hire offers a wide selection of competitively priced boxes and packing supplies, including tape, packing paper, markers, pads, bubble wrap and more. 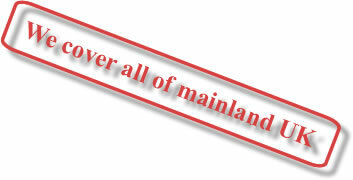 There is no such thing as overbuying since we will give you a full refund on all unused boxes. Wonder how many boxes you might require? This handy box guide can help. An important part of a successful move is careful and appropriate packing. 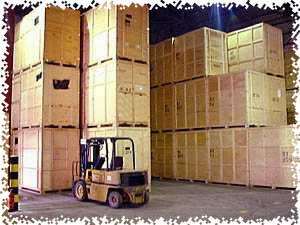 Proper wrapping, padding, and boxing procedures are vital to protect your assets throughout the move. 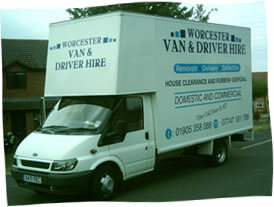 Worcester Van and Driver Hire offers a full range of packing and unpacking services, as well as boxes and packing supplies. To accommodate our client’s needs, trained packers are able to assist with as much or as little of the packing and unpacking process as necessary. 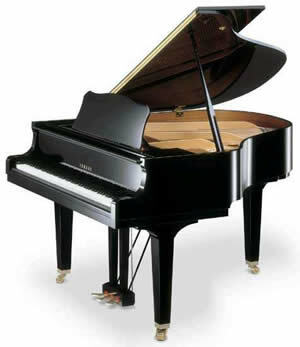 Our goal is to make your move go as smoothly as possible. 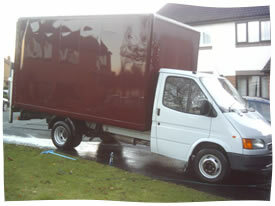 We are also available to do evening, weekend and short notice moves, offering a flexible schedule to meet your requirements. give us a call. 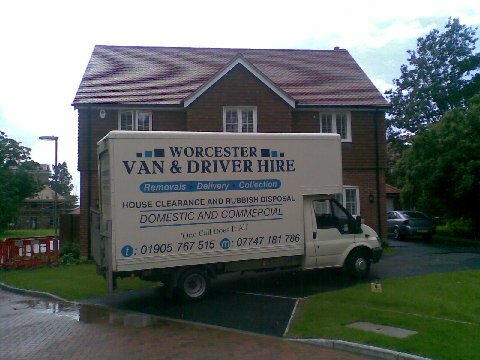 Worcester Van and Driver Hire provides a fast, reliable service you can depend on.